Save mankind as O-Zone! Go on an adventure in space. 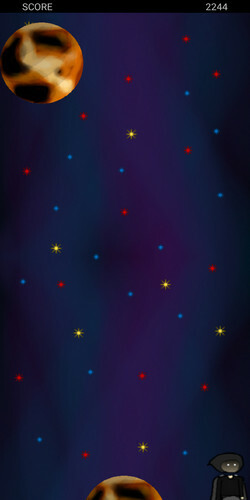 In O-Zone's Flight you control O-Zone, who is floating in space and has to dodge meteorites. Move O-Zone by tilting your mobile device to the left or right. O-Zone once saved mankind from the climate change. Now an evil force from space is threatening to destroy the earth. 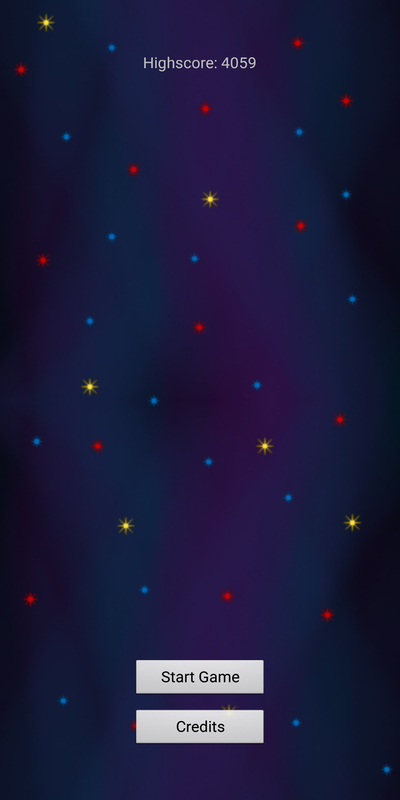 Save mankind by flying through space and stopping this evil force! But be aware of the meteorites. 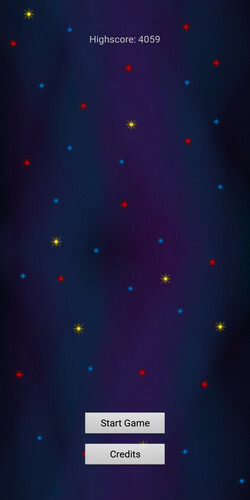 This game was developed as a sequel to O-Zone's Adventure. The game in its current state was developed specifically for Android devices in 4 days and is now also available for download on the Google Play Store. This game was developed by OneBit. Special thanks go to Remo Hösli and Jonas Fendriger for helping us create this awesome soundtrack!